If you’re looking to check out the newest and most versatile lighting and camera solutions from Zylight, the upcoming 2018 NAB Show is not to be missed. The lighting solutions provider has recently announced a number of new products to showcase in the much-anticipated convention. These include the completely foldable and bendable light source Aladdin Fabric-Lite, the small but powerful XLion M98 Square Battery, and the versatile wand-type Nanguang RGB88 RGB light tool. 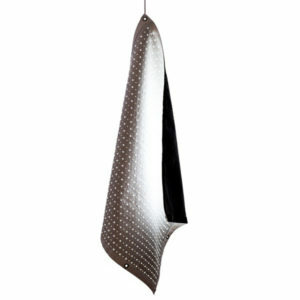 The revolutionary bi-color Fabric-Lite from Aladdin is a completely foldable and bendable light source. Available in 200w or 350w, the 3×3’ Fabric Lite has many mounting options and is easily transportable. Come see the Aladdin Fabric-Lite on display at the Zylight booth at NAB 2018 booth #C6343. 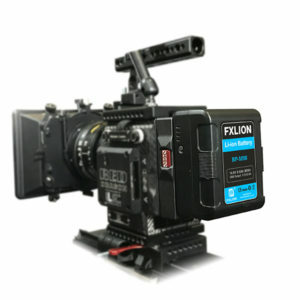 The M98 square battery from FXLion may be small in size, but packs powerful features. With a 4-level power meter, dual D-Tap output and a USB output, this Li-ion 98Wh battery is perfect for powering small cameras like Blackmagic, Red, Sony, ARRI mini and more. Check out the M98 square battery at NAB 2018 Zylight’s booth #C6343 in the Central Hall. 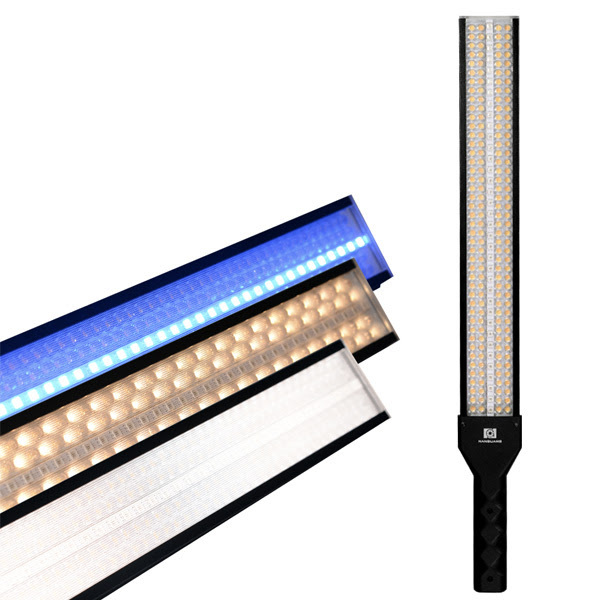 The Nanguang RGB88 is a professional wand-type RGB fixture capable of colored light output or bi-color 3200K-5600K white light. It is a versatile light tool used for colored effects or for simple fill lighting with its high CRI. See the RGB88 on display at NAB 2018 booth #C6343!